"Not finally committed either to specific package or programme"
IMSA LMPC champions CORE Autosports look set to move up to the Prototype class of the 2017 championship in North America with an Oreca 07 Gibson. The Jon Bennett-owned team have multiple LMPC and PC championships on their roll of honour alongside the GTLM Porsche effort that they run for Porsche North America. 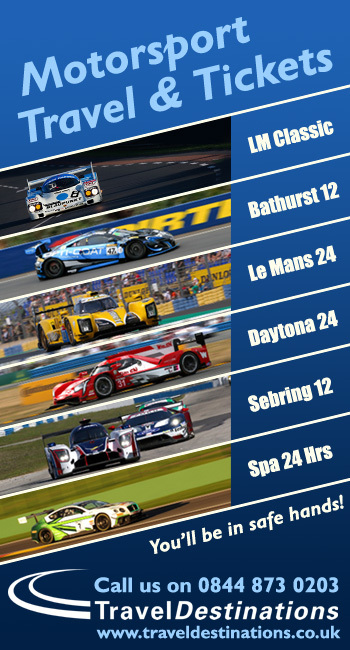 With the Oreca FLM09-equipped PC class coming to an end after 2017 though Bennett was always going to have to look elsewhere for his own racing and a well placed source has now confirmed that this is set to feature a step up to the premier prototype class, with the team most likely to stay with Oreca equipment and the new-for-2017 Gibson V8 engine. Oreca already have confirmed orders for their new 2017 07 LMP2 coupe from Graff Racing (one car) and Dragonspeed (two cars). The current Oreca 05 is the only current car capable of upgrading to 2017 specification, with the majority of current customers looking set to do so and Oreca currently expecting a further handful of sales of the 07 beyond the already-announced trio above. 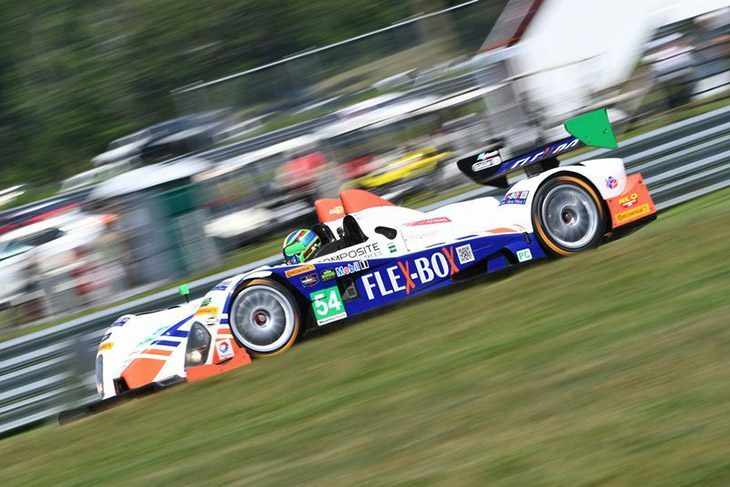 The move, if confirmed by CORE, would be good news for IMSA, too, with early adopters for the revised Prototype class, beyond those teams understood to be undertaking GM or Mazda-engined DPi programmes, proving to be few and far between thus far with only Starworks and Ben Keating publicly confirming their intentions, both opting for Riley-Multimatic chassis though neither have yet confirmed full details of their plans with the new cars.